The Hollywood Office of Tourism needs a few good people to get involved on the Hollywood Broadwalk. 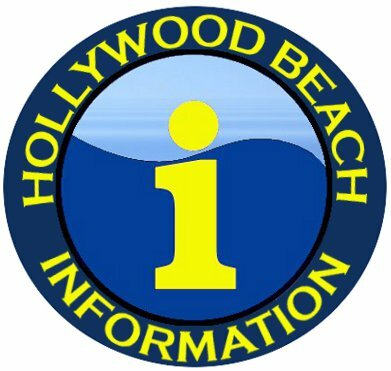 The Beach Information Ambassador Team is currently recruiting volunteer Ambassadors to assist Hollywood’s Tourism Staff with greeting visitors arriving from cruise ships on the City Pass Program and other tour buses. Information Ambassadors also stroll along the Hollywood Broadwalk during high traffic times as Information Ambassadors to encourage a friendly, fun and safe beach experience. Candidates should be outgoing with good communication and customer service skills and be able to navigate the Broadwalk. This is a great opportunity for Students seeking Community Service Credits and for members of our community to get involved and take pride in our City and Historic Hollywood Beach Broadwalk. We are requesting two volunteers per shift. If you prefer not to use SignUp Genius, contact Rosena at rfrancois@hollywoodfl.org or 954.921.3020. She can register you for available dates and times. Please click on the link below to view the online sign-up sheet.